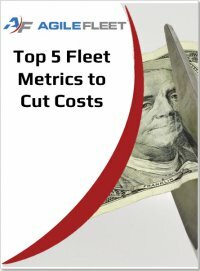 There are thousands of metrics that can be used to right-size a fleet. But do you know which ones will save you the most money and why? Complete the form to the right to download this report. Right-sizing our vehicle inventory by tracking and reporting comprehensive vehicle utilization levels will help us reduce our annual motor pool costs."